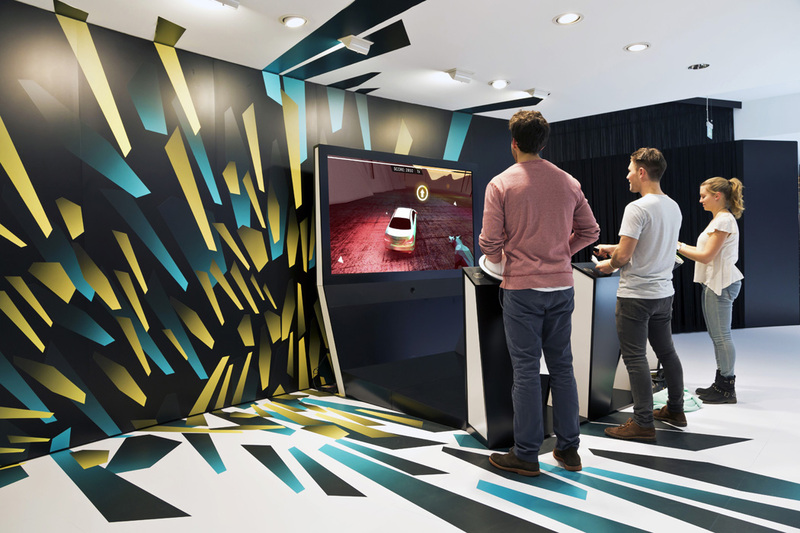 In this collaborative game, three people can play together to create a unique video with new car models by Mercedes Benz. 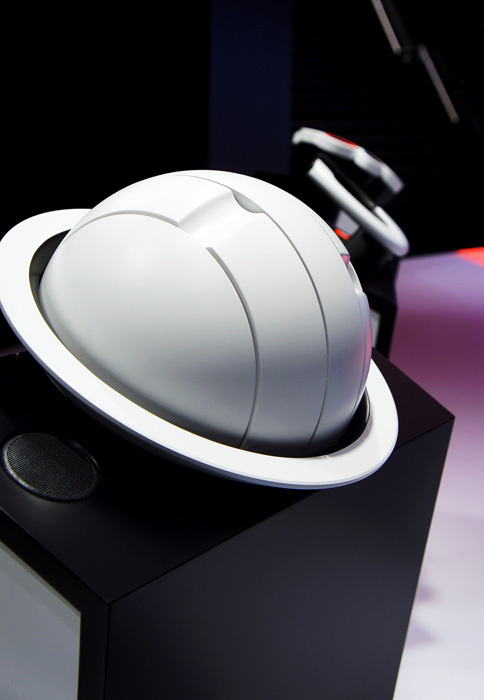 While the driver is steering the car, the level creator manipulates and forms the environment, and the sound designer is creating an exciting soundscape. 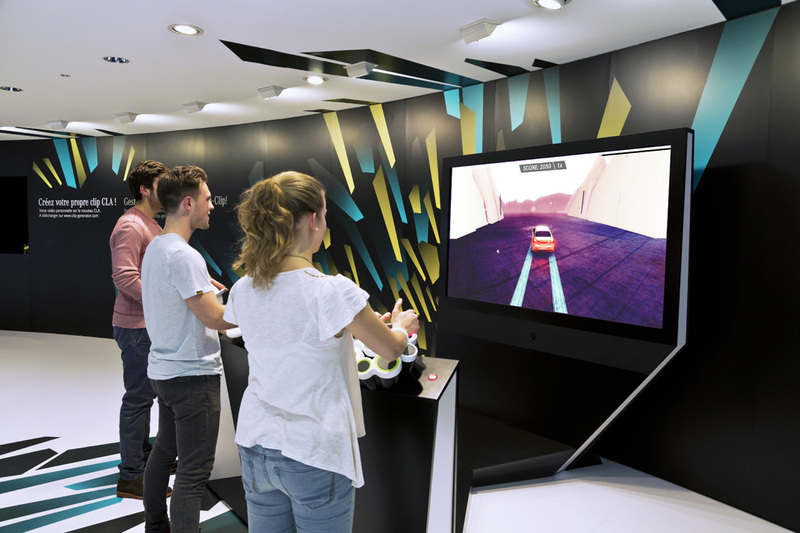 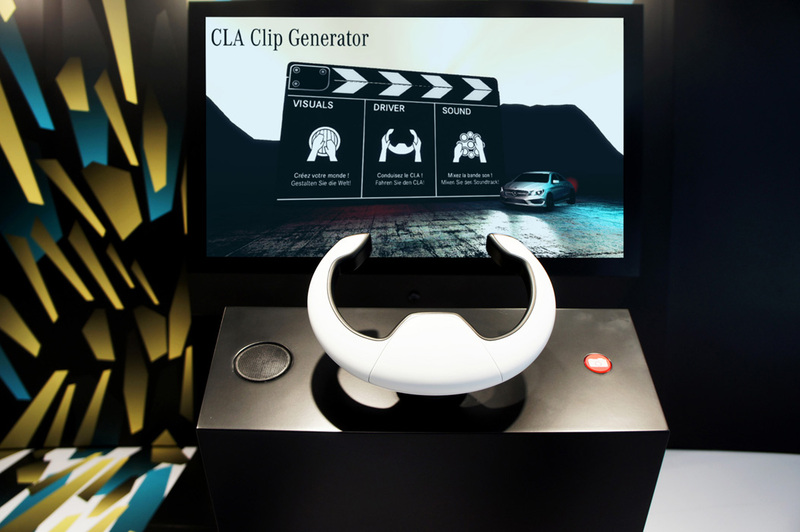 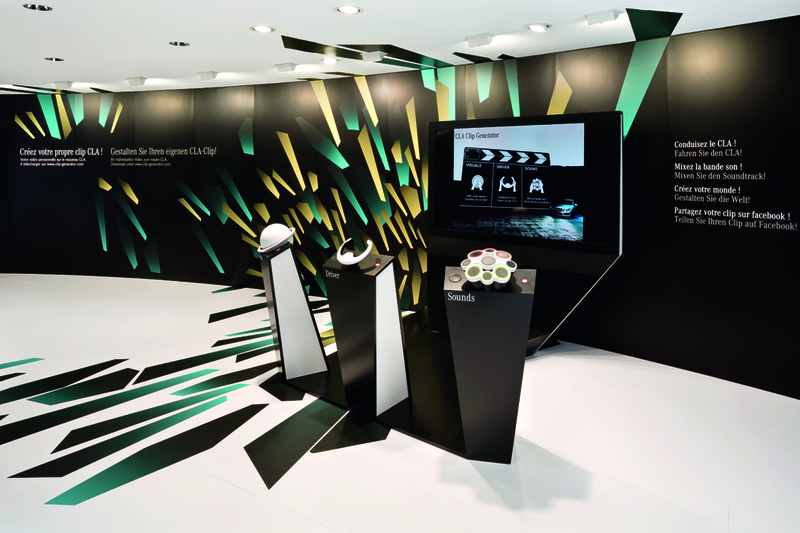 The game was developed in cooperation with Atelier Markgraph and commissioned by Mercedes Benz. 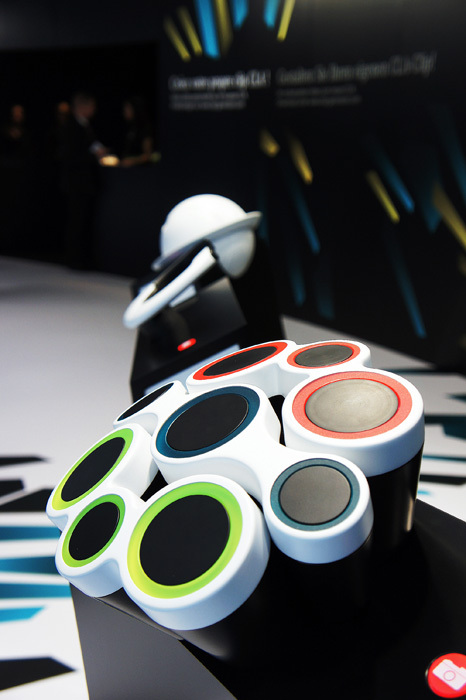 The exhibit was shown at the Geneva Auto Show and Shanghai Auto Show 2013.